End of Life Choices New York & the WNBA New York Liberty have partnered for a fun and educational night! “Plan Like a Champion: How to get your end of life wishes respected and receive quality care” presented by EOLCNY Executive Director Emeritus and Senior Consultant David Leven. Admission to the New York Liberty game against the Phoenix Mercury. You can come to the lecture or just the game. A part of the proceeds will go to End of Life Choices New York. Please join us for this exciting night and help support our education, advocacy, and counseling services in New York State. You can also email events@endoflifechoicesny.org for information on how to pay by check. 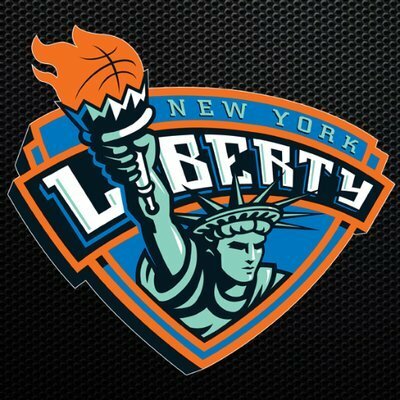 **The New York Liberty have recently moved from their home at Madison Square Garden to the Weschester County Center in White Plains.